I have been asked a lot about this palette and whether I feel the £25 (gasp!) price tag is worth it for something so small . 1. What’s the packaging like ?- a very sleek and stylish design definetely is why the price is high ! 2. Can I travel with it ? – definitely ! It’s the smallest palette I own and it’s been on many adventures with me … look it’s not even cracked which normally My make up does from putting my handbag down . 6. Is it overall worth the price ?- I definetely feel it is ! It’s stylish and looks great when worn , easy to travel with and is a great brand .What’s your thoughts ? 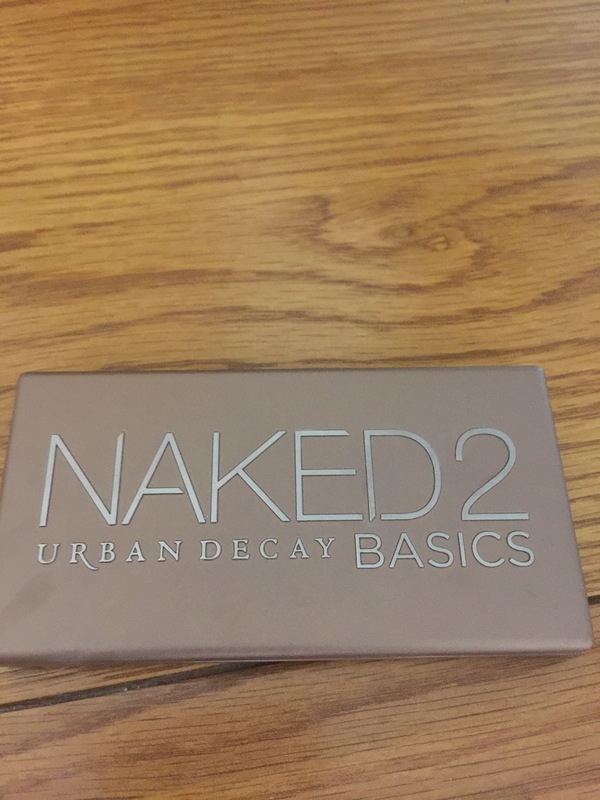 Have you got this palette or something similar ?